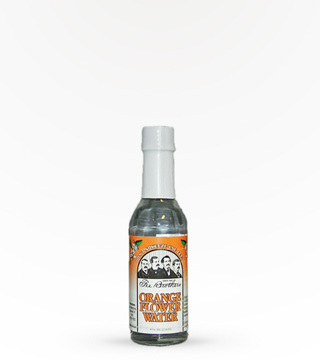 Made from Orange Peels, this bitter is the essential ingredient in the "Classic Martini" as well as numerous other cocktails. A must have for Martini lovers. 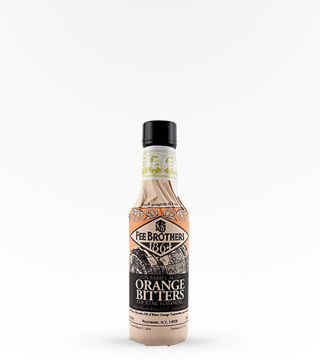 The classic bitter. 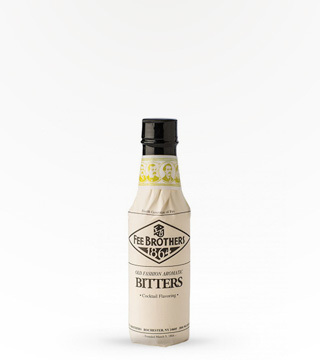 A mild bitter used in drinks such as the Manhattan, Old Fashioned, Planter's Punch and Singapore Sling. A must have for every bar. In mixology, as in love, a rose can do wonderful things. 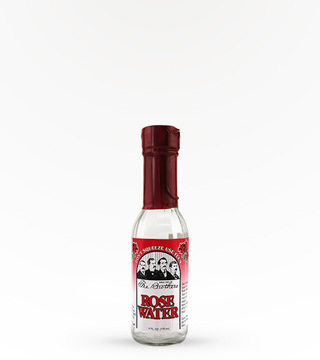 Non-alcholic rose water is a delicate ingredient distilled from rose petals. It can be used to flavor sweets, ice cream, and drinks.